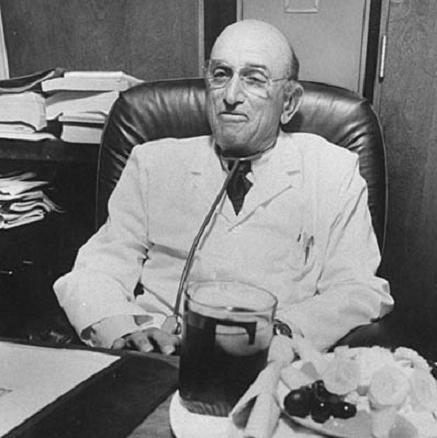 On this date in 1980, Dr. Herman Tarnower, creator of the Scarsdale Diet, was shot and killed in his home in Purchase, NY. Tarnower’s killer was Jean Harris, headmistress of the prestigious Madeira School in McLean, VA. Harris had been in a romantic relationship with Tarnower since 1966. Harris was upset with Tarnower when she discovered he was also having an affair with a secretary in his office. At trial, Harris claimed she had gone to Tarnower’s house to commit suicide, and that Tarnower was accidentally shot while trying to take the gun from her. The jury didn’t buy it. She was convicted of 2nd degree murder and sentenced to 15 years to life in prison. Her sentence was commuted by Governor Mario Cuomo. She was released in 1993. She died in December 2012 at the age of 89. 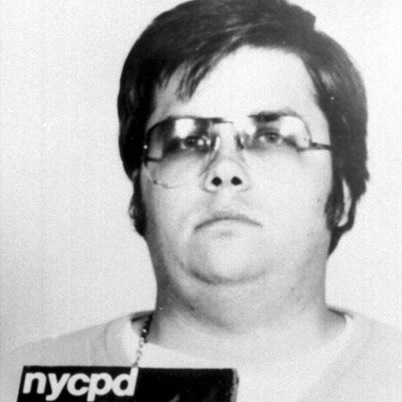 On this date in 1980, former Beatle John Lennon was shot and killed outside his apartment building in New York City by a pathetic loser named Mark David Chapman. Chapman was arrested and charged with second degree murder. He pleaded guilty and was sentenced to twenty years to life in prison. He first came up for parole in 2000. His parole was denied. He has been denied at every subsequent parole hearing. He is eligible again in August 2018. 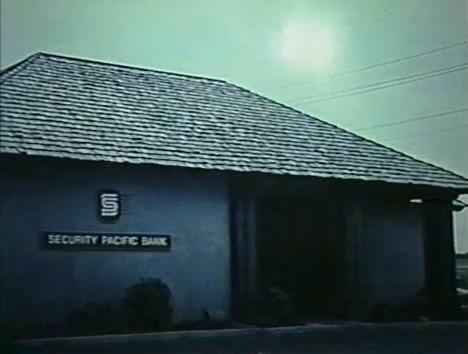 On this date in 1980, the Security Pacific Bank branch in Norco, CA was robbed by five heavily armed men. The robbers were confronted outside the bank by Riverside County Sheriff Deputies. In the ensuing shootout, one of the robbers was killed. The remaining four stole a car from the bank’s parking lot and fled the scene. The pursuit went on for 25 miles and extended into neighboring San Bernadino County. Units from the CHP and San Bernadino County Sheriff’s Department, including a helicopter, joined in the pursuit. The robbers fired at officers and civilian vehicles during the pursuit. 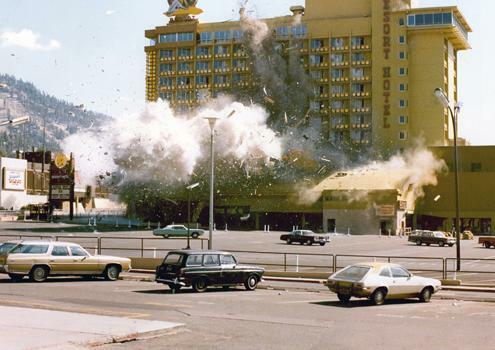 At one point, they stopped and set up an ambush for police. RCSD Deputy Jim Evans was killed. Officers in the helicopter had tried to warn him of the ambush, but an incompatibility between the RCSD and SBCSD radios prevented him from receiving the warning. The robbers fled into a wooded area near Lytle Creek, CA with police in pursuit. One of the robbers was killed in a shootout with police. The remaining three surrendered. The three survivors were tried and convicted of multiple felonies. They’re all serving life sentences without possibility of parole.